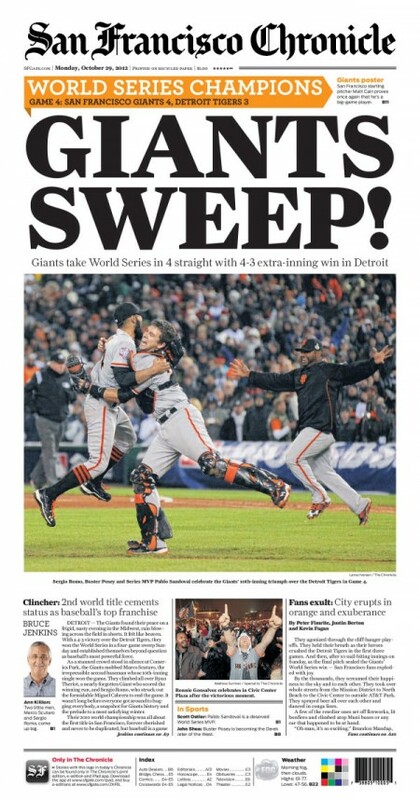 It’s still sinking in that the Giants won their third World Series in five years. I made it down to the parade for a couple of hours. 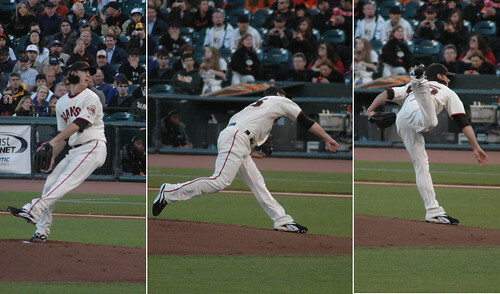 Here are a few photos / videos. See the complete set on Flickr. 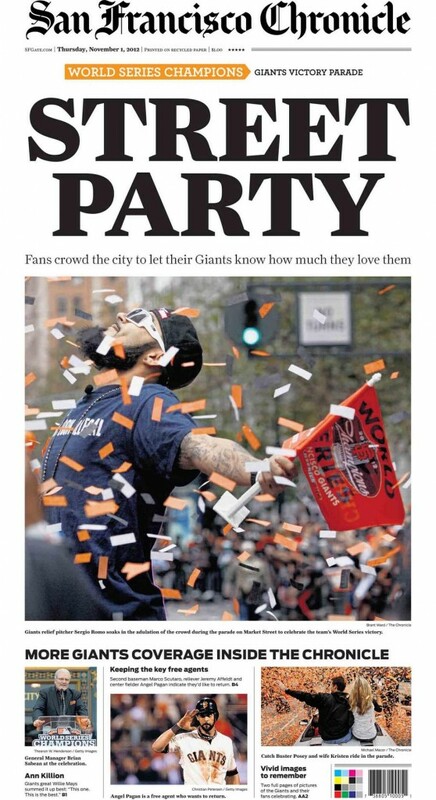 San Francisco Giants World Series Parade from San Francisco Chronicle on Vimeo. We Are Giants from San Francisco Chronicle on Vimeo. NLCS Game 7 from Sara on Vimeo. 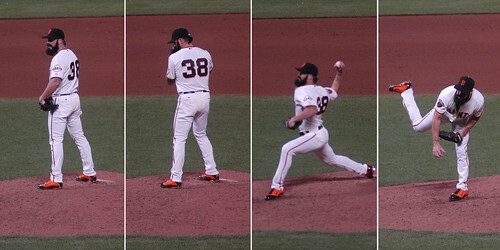 Brian Wilson gets his first save of 2011 on 4/12/2011 against the Dodgers at AT&T Park.